Develop a relationship with a portable container business, pod company, or U-Haul and offer your packing and/or loading and unloading services to their customers. The benefit of this business model is that you won’t need a truck driver—just trained labor that can pack and load. Explore getting into the record storage or bulk storage business—not like the “big boys” that provide record retention and delivery—just floor storage. You might be able to cordon off a section of your warehouse floor and offer it to customers looking to store record boxes or bulk storage and need to access the contents. In this case, you would charge your storage customers a per-square-foot charge per month. The benefit of this business model is that it requires no labor—you’re just a landlord. Look into the decommissioning business. 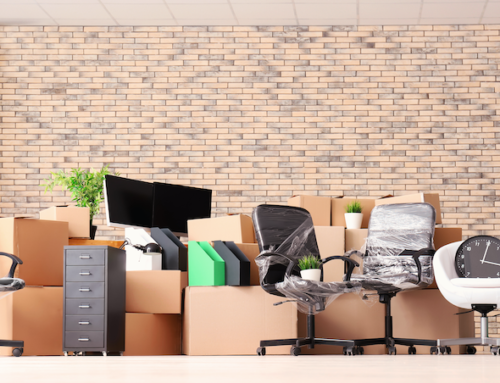 When companies want to dispose of their old furniture, you could pick it up and haul it to your warehouse, where your labor could take it apart and sort the metal, plastic, and wood for a recycling center. The benefit of this business model is that it does not require skilled labor. Your revenue stream is derived from charging the customer for the pickup and from selling the sorted material to the recycler, who stages empty collection bins at your facility. If you use the IOMI® bucket brigade moving method, up to 40% of your labor can be unskilled and hired from a temporary labor pool. If you do a large office move, you don’t necessarily need to use your own drivers to drive your trucks. When I owned my moving company, we used a company called Rent-A-Driver that provided us with professional drivers to “shuttle” our trucks back and forth between the old (origin) office location and the new destination. Rent-A-Drivers never touched furniture—they simply drove. 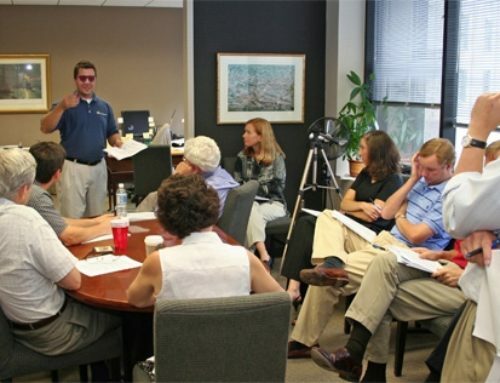 If you want to learn more about our online office moving training, please visit http://www.officemoves.com/training/index.html . These are just a few examples of how you increase profitability and find more revenue streams. The key to success isn’t a good economy, or even good customers or a good business. The key is being open to new ideas and business opportunities and being willing to act on them.